Katerina Kittycat learns it’s okay to ask for help in this Pre-level 1 Ready-to-Read story for fans of Daniel Tiger’s Neighborhood. Oh no! Katerina Kittycat spilled the tea at her special tea party! 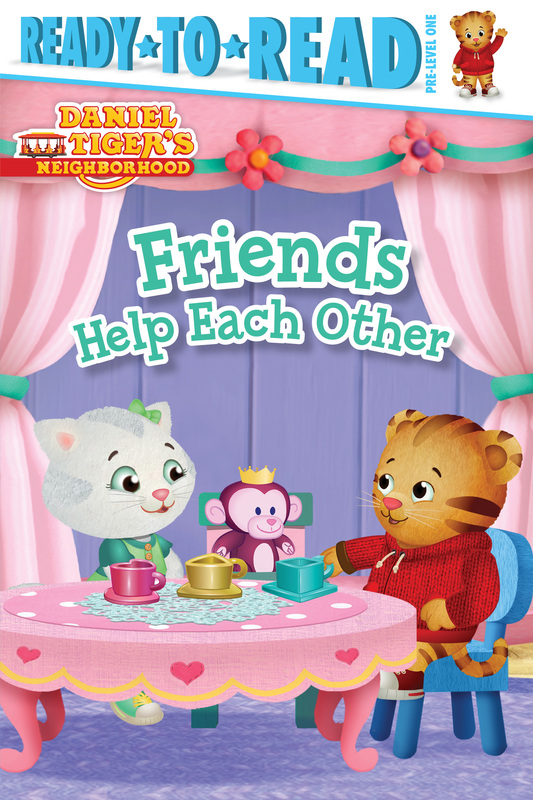 But with a little encouragement from her mom and Daniel Tiger, Katerina learns that friends are willing to lend a helping hand.